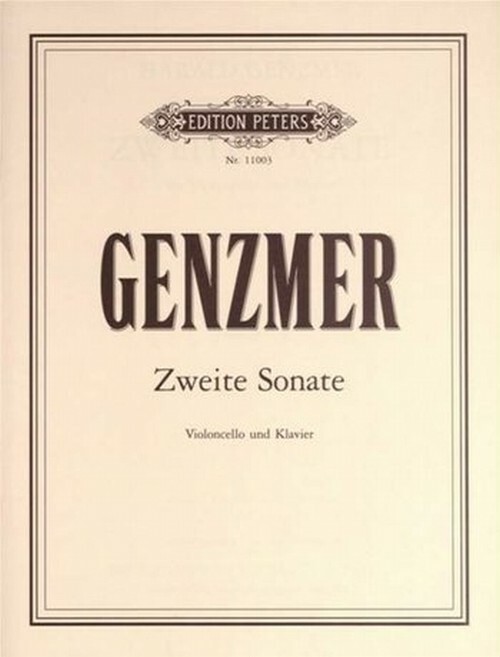 Composed by Harald Genzmer. Modern. Sheet Music. Duration circa 15 minutes. Edition Peters #EP8971. 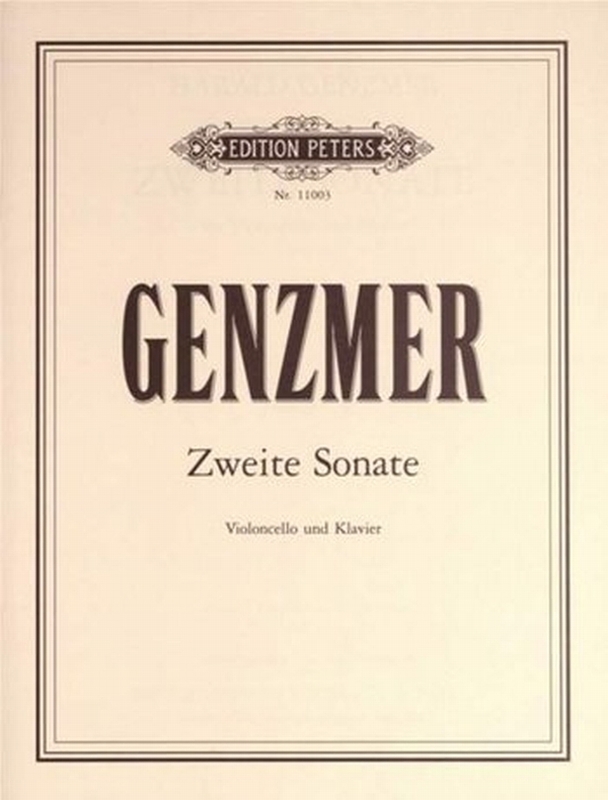 Published by Edition Peters (PE.P08971).